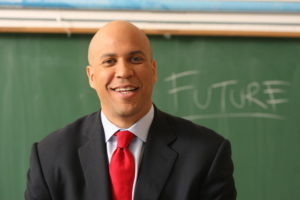 When, then-Mayor Cory Booker (D-NJ) needed to put a team in place to run for the US Senate in New Jersey, he turned to FiftyOne Percent to help develop a campaign strategy, put the team in place to win, and navigate New Jersey’s political waters. Through a tough Democratic Primary with two Members of Congress in a special primary election and through two general election campaigns, FiftyOne Percent has been with him every step of the way. 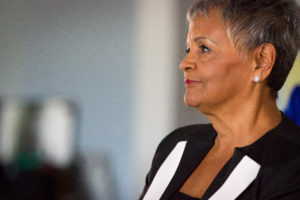 Bonnie Watson Coleman decided to run in a crowded Democratic primary in New Jersey’s 12th Congressional District. Early polls showed her 10 points behind the leading candidate. Throughout the campaign, many commentators dismissed Bonnie as an outsider who had no chance of winning. However FiftyOne Percent's work to target persuadable voters and turn them out to the polls allowed us to surprise Bonnie’s detractors and bring her from a 10-point deficit in polls to a 15-point win on election day. 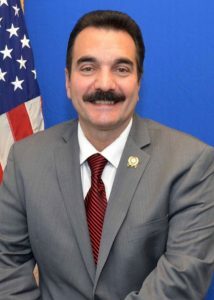 Speaker of the New Jersey State Assembly Vincent Prieto looked to FiftyOne Percent to help build a strategic plan around his legislative agenda to ensure its success both in the Assembly and with the general public. 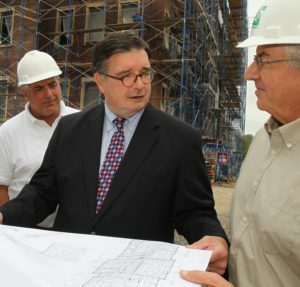 FiftyOne Percent helped guide critical points of his agenda through the Assembly and promote its benefits to the residents of New Jersey. County Executive Brian Hughes utilizes our strategic political and data services along with our fundraising practice. Brian first reached out to us for his re-election campaign and has kept us on his team ever since. With our help, Brian’s margins of victory have grown and Democrats control 10 of the 12 towns in the County. 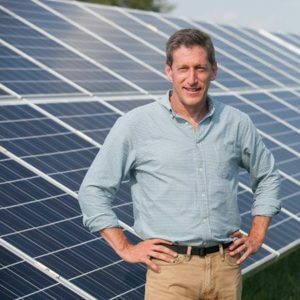 No one thought Andrew Zwicker was going to become a New Jersey State Assemblyman in 2015. Legislative District 16 had never elected a Democrat and our opponents spent nearly three times as much money as we did. However, our data and a strong campaign plan allowed him to overcome what many saw as insurmountable odds. In the end, Andrew outperformed past Democratic candidates across the district and won by 78 votes, a victory that would have been impossible without the precise targeting that our model allowed.